So there's this thing called SOPA and people are saying it's going to be bad, yet the powers-that-be are trying to convince us that it will be good. A lot of people are taking to their soapboxes to make sure you know how they feel about it. The latest trend in the fight against SOPA has been videogame developers. Literally almost every second story I read this week was about so-and-so talking about SOPA. Sega, NVidia, Good Old Games, CD Projekt Red, Frozenbyte, Mojang and Red 5 Studios have all recently made some sort of statement about (mostly against) SOPA. One thing is for sure, if this thing gets passed there is going to be a lot of upset people on the interwebs. Whelp, looks like that prediction of the PS4 (or whatever) being revealed at E3 is incorrect. Sony has said they will not be revealing the PS3 at E3 this year. Remember back when the PS3 was first being announced, Sony was saying they wanted it to be a 10 year console. Well they plan to stick with that considering that the PS3's popularity is at an all time high. Sticking with Sony, in a recent interview about the PS Vita, representatives have said that the 3DS sales boost has been an inspiration to them. Despite low sales figures they do not have any plans to change the device or halt production. It will be full steam ahead expecting the same type of sales boost once better games and more functions become available for the device. Over 50 Wii Ware demos that were removed from the Wii Shop have been brought back. Check out this video chronicling most of Soul Calibur's guest characters. Metal Gear Solid Snake Eater coming to 3DS. WHAT!?!?! 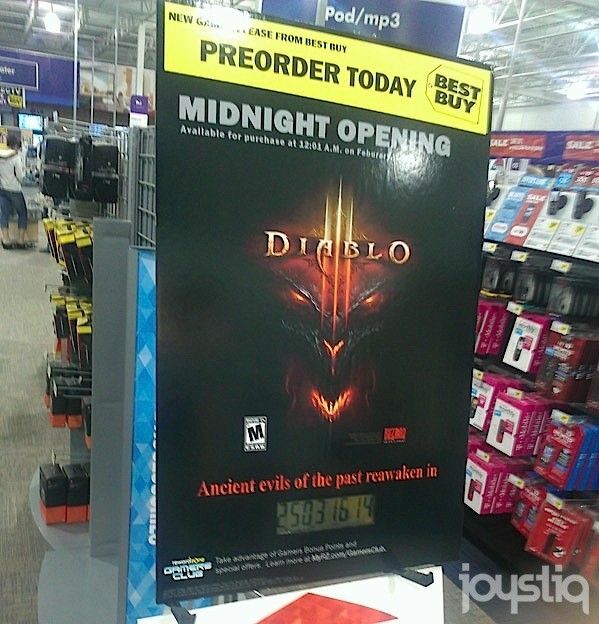 Diablo 3 to be released on Feb. 1st? Maybe if they spelt February correctly. 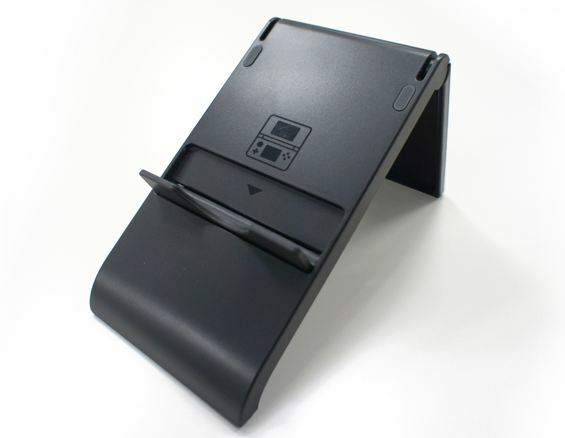 Kid Icarus: Uprising comes with a 3DS stand. HOORAY FOR PERIPHERALS!! Thank you for sharing this post about video games. If you are looking to read Latest Technology Apps News, then you can visit musttechnews.com.